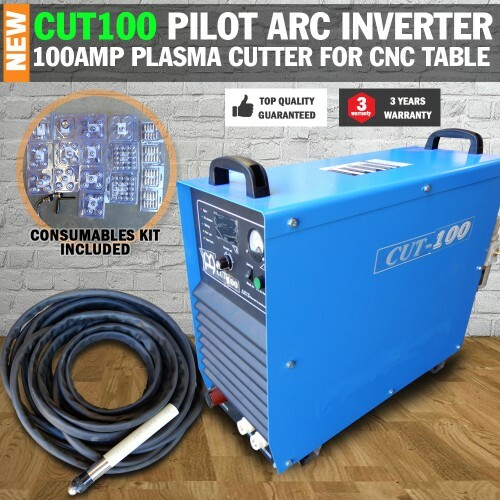 This 100amp 3 phase plasma cutter is set up to use with plasma CNC plasma cutting table (Comes with CNC cutting port) or suitable for use cutting by hand, it takes standard consumables & is capable of cutting up to 35mm mild steel plate. 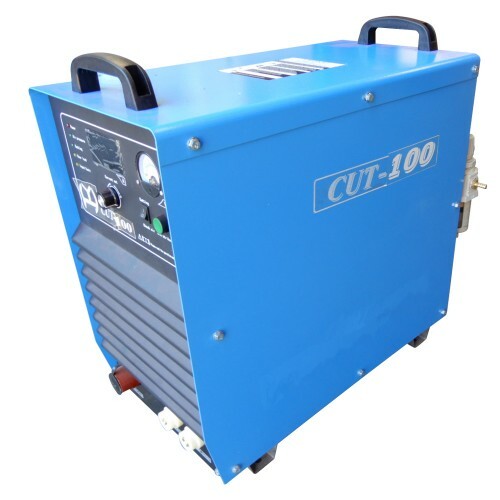 The CUT100 can be widely used in cutting carbon steel, stainless steel, alloy steel, copper and other ferrous and non-ferrous metals. 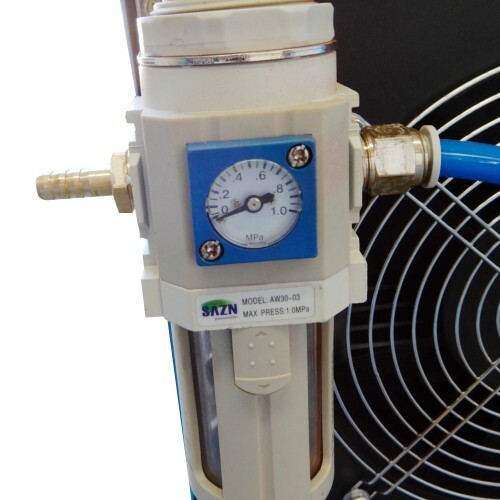 It is a portable, efficient energy saving and stable machine. This machine is a plasma cutter only, no more need for those expensive oxy bottles, all you need is compressed air. 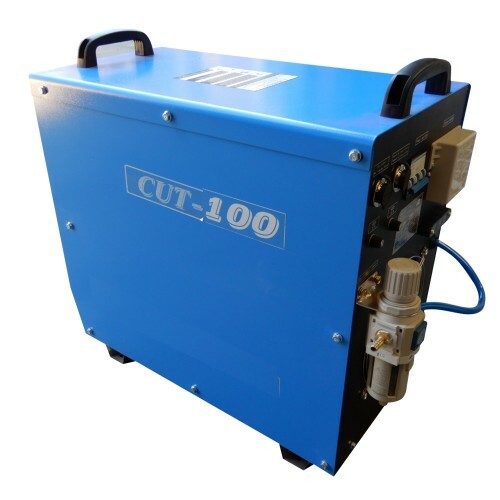 The CUT-100H plasma is the largest air cooled manual system in the Olympic range. 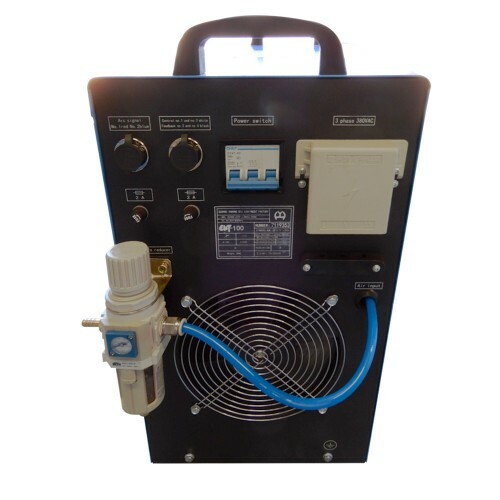 Selected with built-in CNC port it is a perfect plasma cutting power source for CNC cutting system or for use without table and by hand. 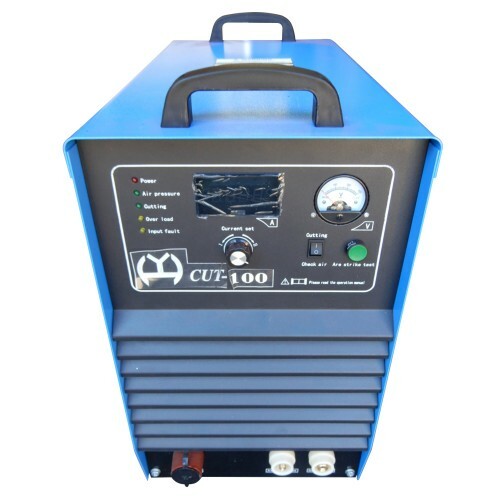 The heavy duty inverter system with a duty cycle of 60% in a 40℃ ambient with 100AMP output, is speciﬁcally designed for a high level applications requiring superior endurance and cutting performance. This machine is a true Pilot Arc, no need to touch tip to the job. It will cut through rusty metal and painted surfaces up to 35mm for mild steel. It has a huge high speed turbo fan to keep things cool. The duty cycle is 60%@100amps and 100%@85amps. 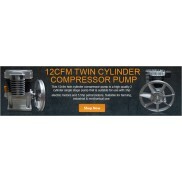 Features a digital readout and sturdy lifting handles.